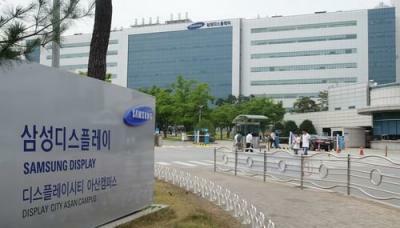 Samsung Electronics reported its financial results for Q3 2018, with a 5.5% increase in revenues (to KRW 65.46 trillion) and 20.9% increase in quarterly operating profits. Samsung Display fared "unfavorable supply-demand conditions in the LCD market" - but total revenues improved from last year thanks for higher sales of flexible OLED panels. Earnings significantly grew from Q2 2018 due to increased utilization of flexible OLED panel capacity. Samsung expects OLED demand to remain strong in Q4 2018.